Savvy Spending: Michael's: Free Craft Events for kids on 4/8 and 4/9! Michael's: Free Craft Events for kids on 4/8 and 4/9! Michael's will be hosting at Free Photo Frame Event on 4/8 from 2-4 pm. 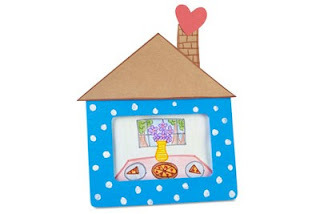 Kids can make their own photo frames for FREE. There will also be a Free craft on 4/9 from 4-6 pm. 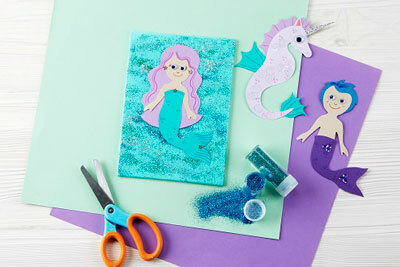 Kids can make a Mermaid Mosaic.